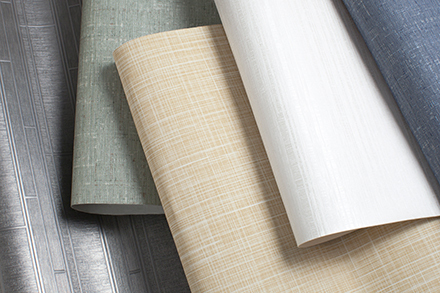 This foundational collection of sustainable PVC free wallcovering patterns transcends markets with products suitable for everyday use. 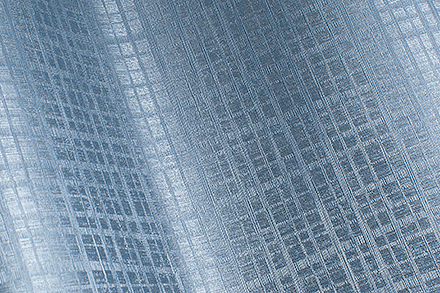 Working perfectly well in corporate, hospitality, higher education, healthcare and retail environments, these patterns have a robust sustainable story as well as exceptional performance. 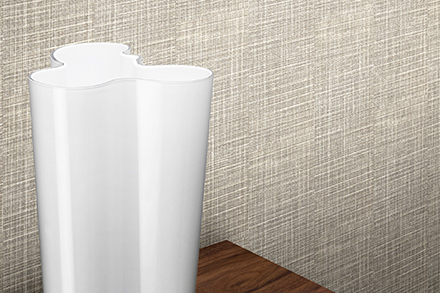 Each pattern cleans easily and hangs beautifully without the environmental issues of a vinyl wallcovering. 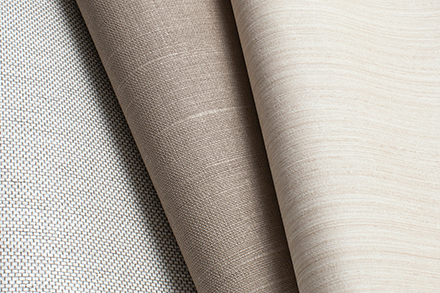 Pattern Accord provides a natural appeal through the timeless look of a classic linen weave. 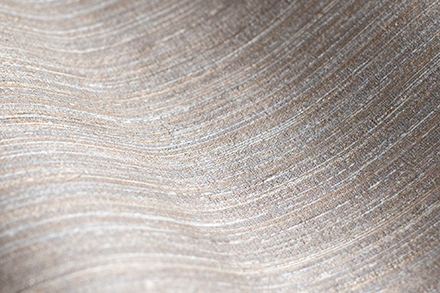 Dupioni is refined silk look that adds a touch of elegance to any space. 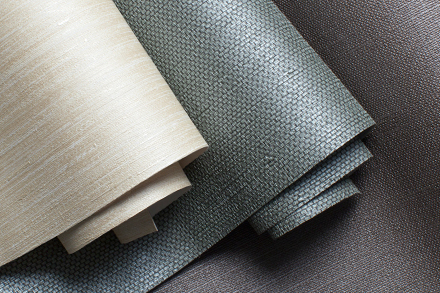 Hightower's aesthetic is a contemporary woven fabric look with intricate raffia-like details. 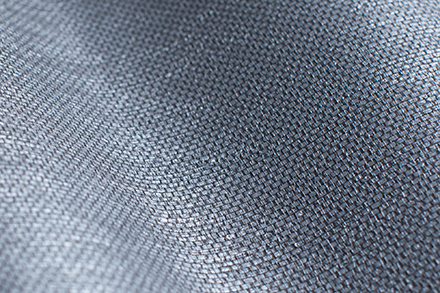 Lenticular filament shapes converge with flat light seeking platforms to create three dimensional mimicking. 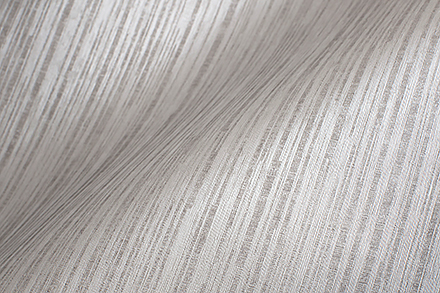 A printed expression of sporadic raffia slubs that scatter into a sea of perceived woven calmness. An interpretational roadway of shapes and tonal ribbons that merge into structural forms. 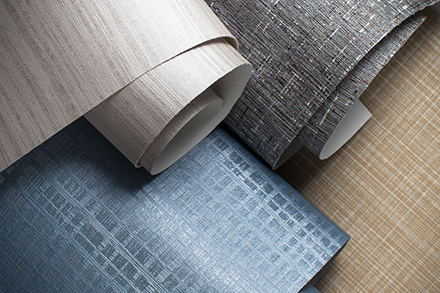 Embossed lenticular color facets flow into a composition of sharp directional light flutter. 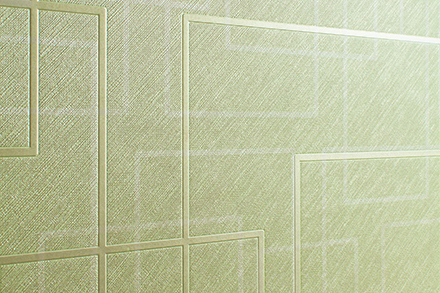 Embossed lenticular grid prisms intersect reflecting color formations horizontally and vertically below the surface. 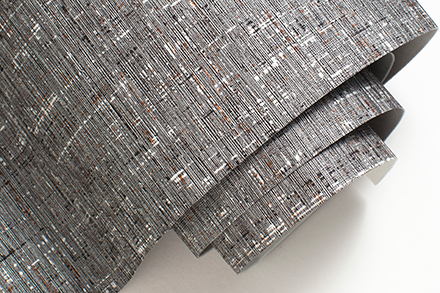 The printed reflecting cross threads of Seamless intertwine and mesh into dense levels of textural purpose.